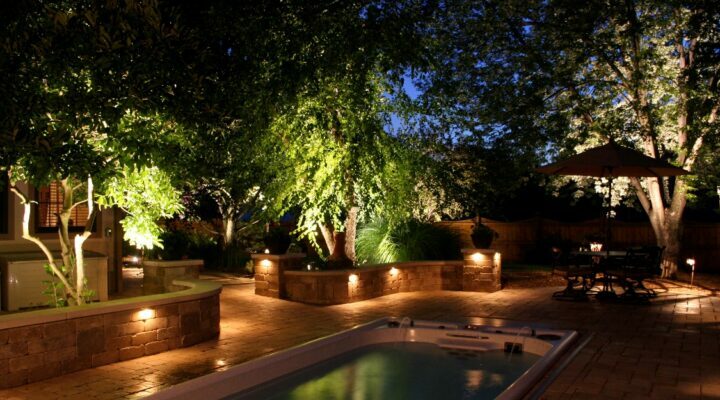 The right lighting can bring your outdoors to life round the clock. 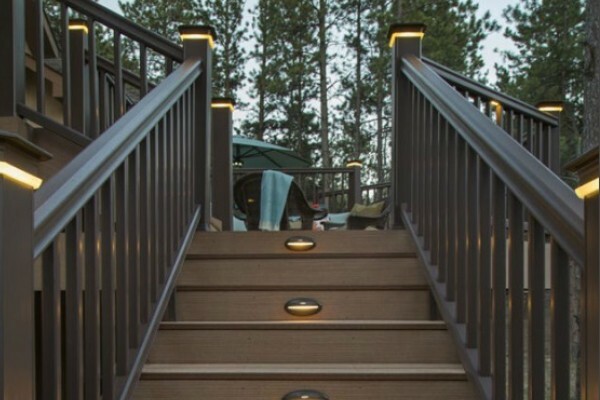 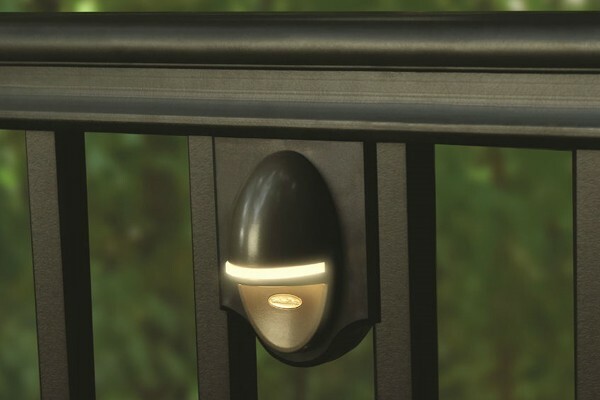 Low voltage lighting can be used to safely illuminate walkways, to highlight special features, or to accent trees, shrubs, decks and other elements of your outdoor creations. 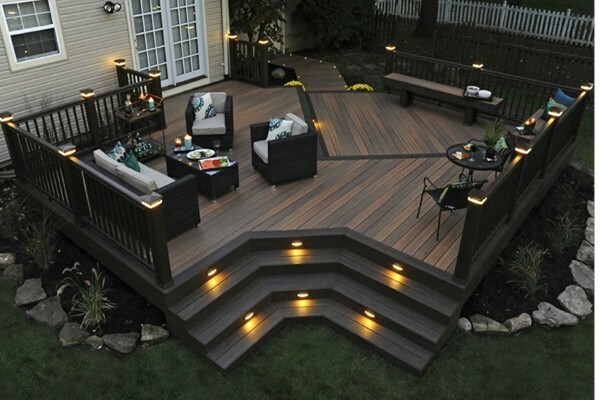 If you’re the do-it-yourself type, our ready to install kits will fit the bill. 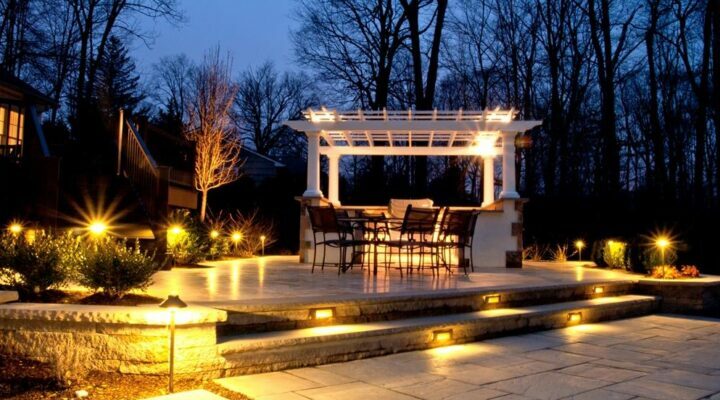 Or talk to one of our designers and we’ll put together a lighting plan perfectly suited to your backyard living space.